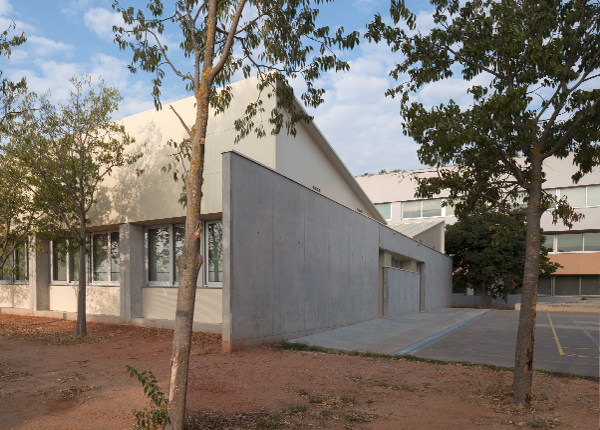 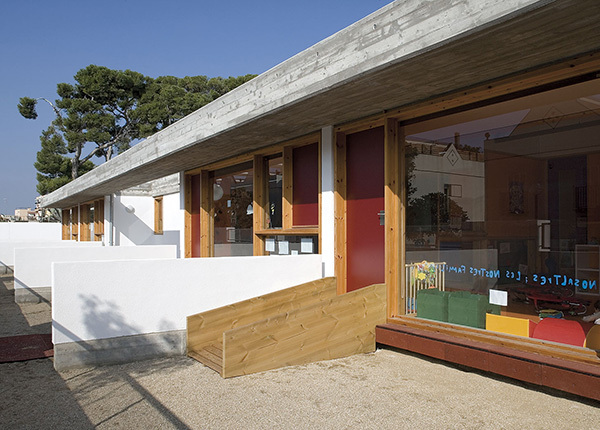 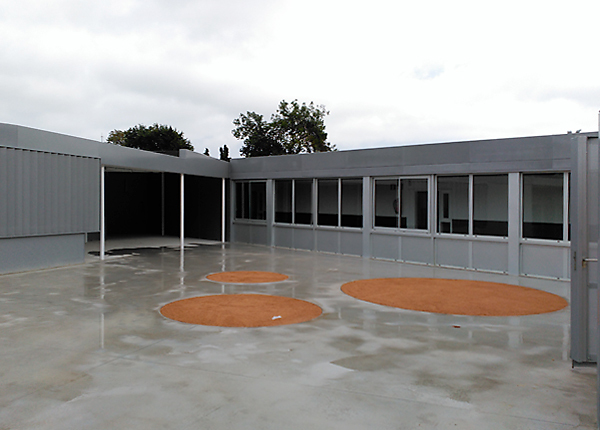 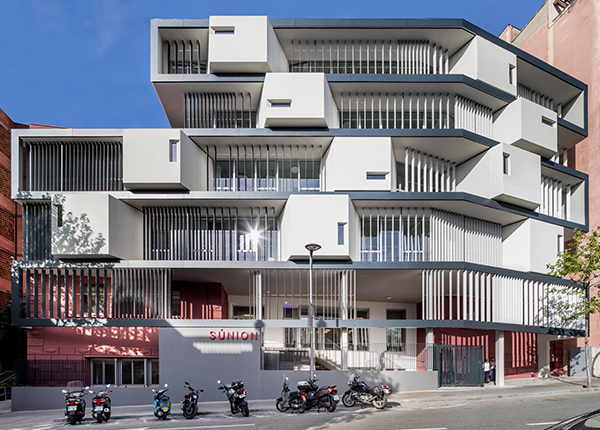 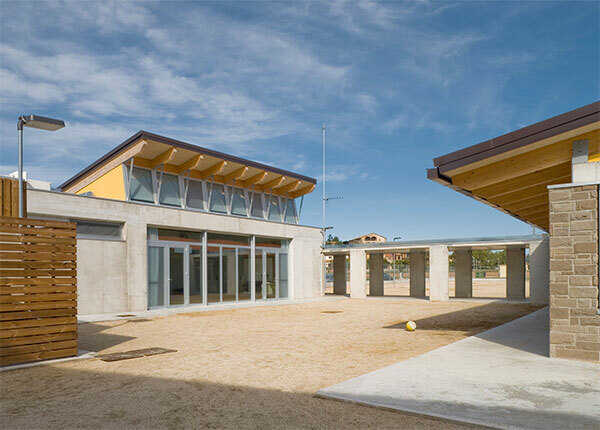 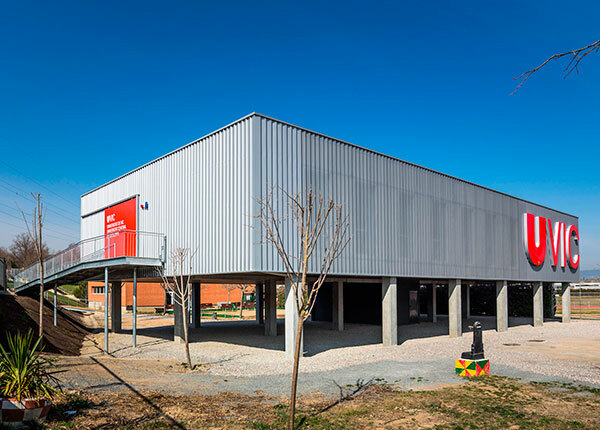 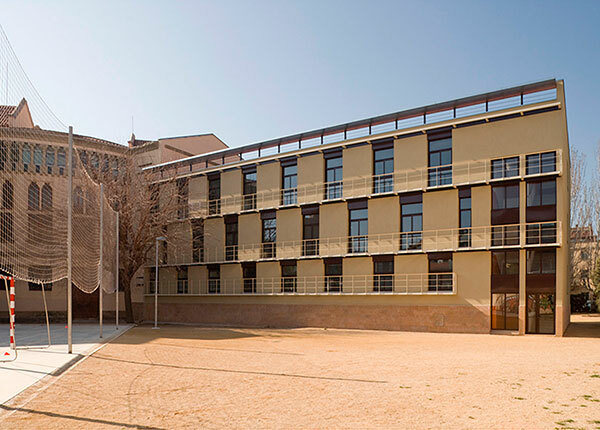 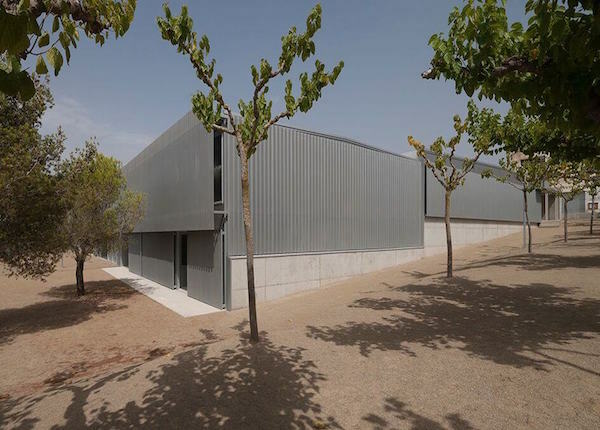 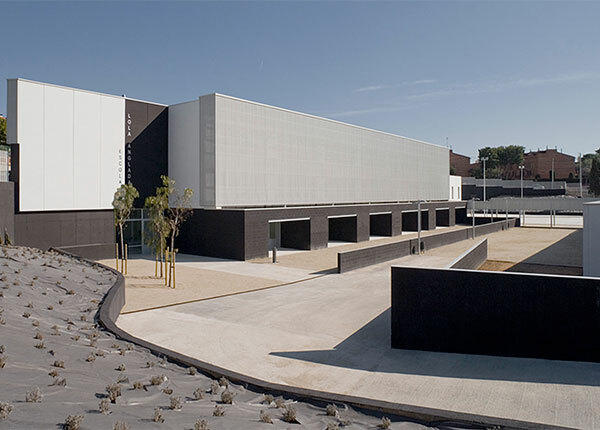 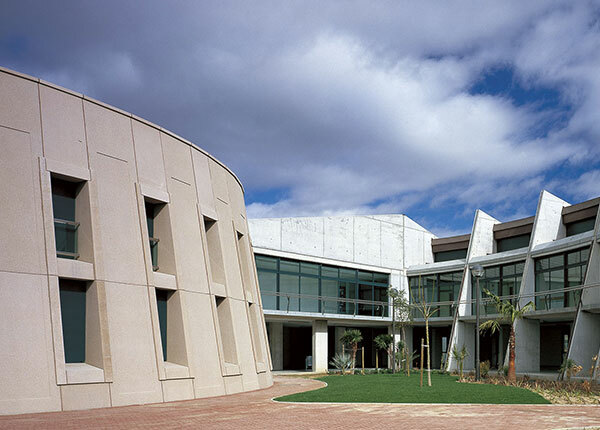 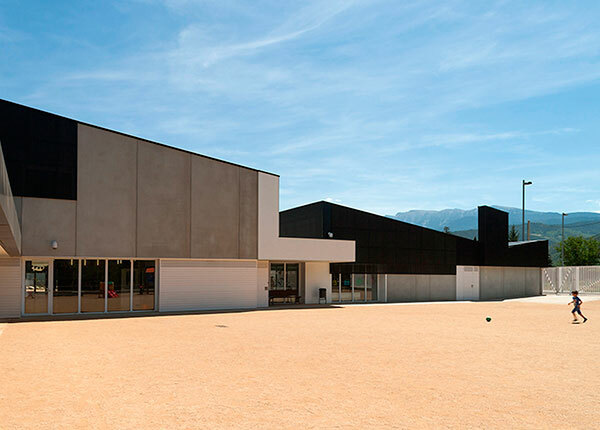 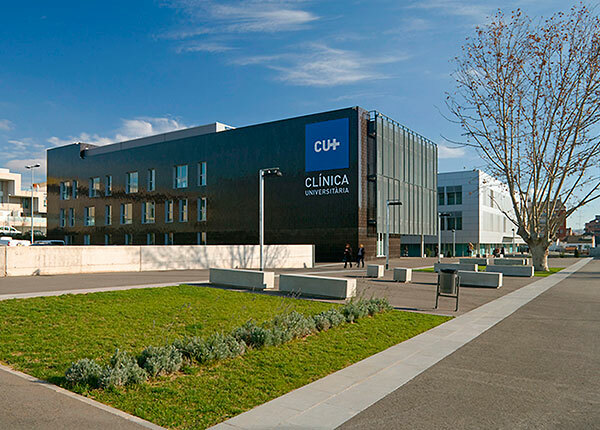 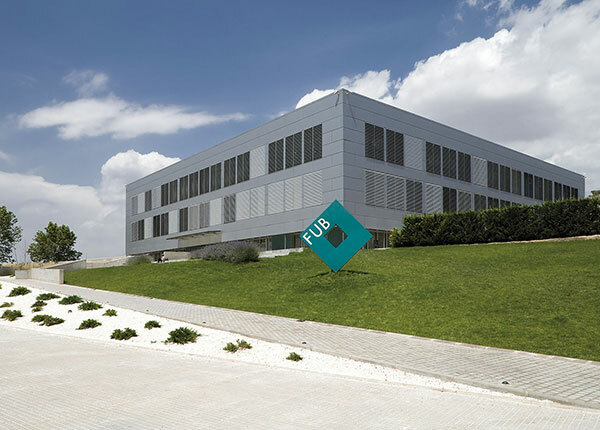 With more than thirty projects completed in Catalonia, Constructora d’Aro is highly specialised in the construction of education centres such as schools and university campuses. 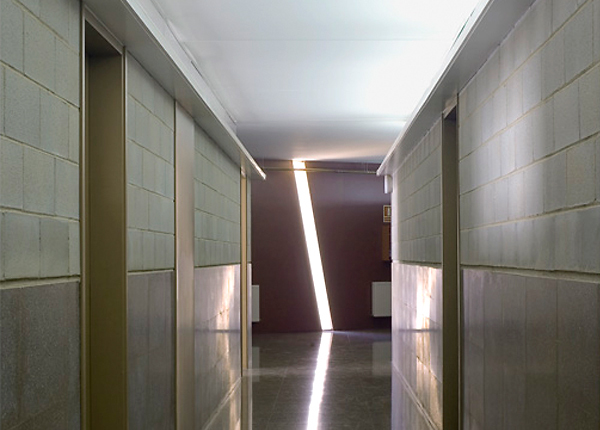 Avinguda de la República Argentina, 85-89. 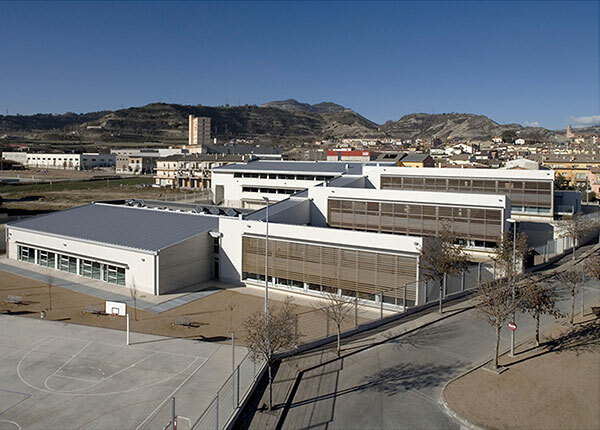 Avda. 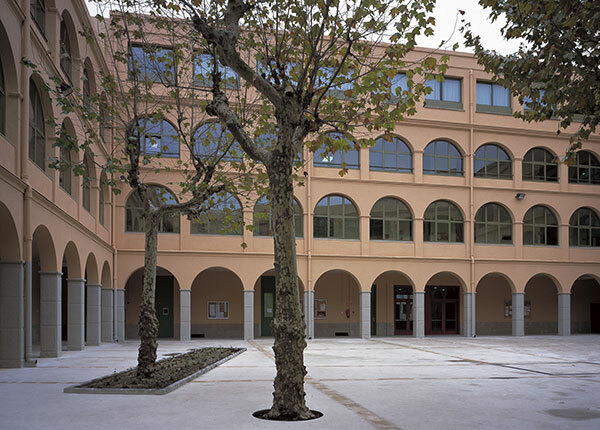 De Sant Jordi, esq. 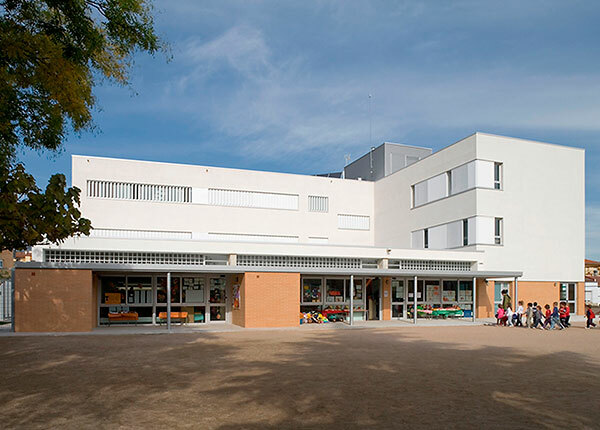 C/ De la Devesa.